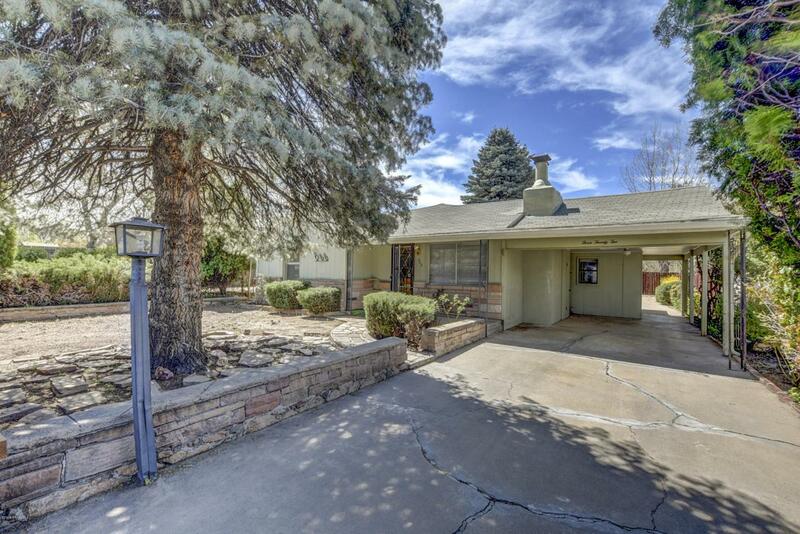 This home is located in an Industrial/Transitional area of Prescott. Perfect for a Home Based Business. Buyers to verify with City of Prescott Allowable Uses. Plenty of Parking in the front and the rear of property. Listing provided courtesy of Chad Saunders of My Home Group Real Estate.